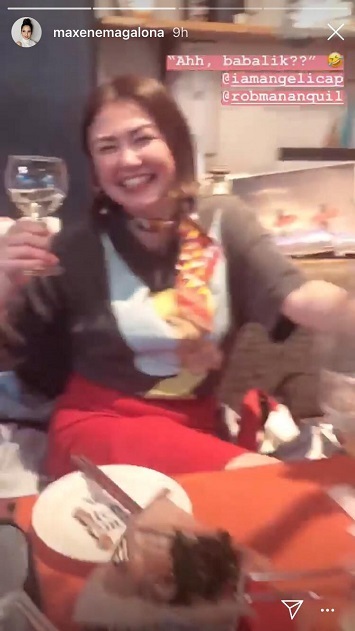 Angelica Panganiban is taking a breather from work, having spent time in Hong Kong earlier this month for some downtime. Prior to that, she posted on Instagram some photos in Boracay, one with a caption that just resonated with all of us who have ever been heartbroken. “Realizing you are now toxic-free,” she said. 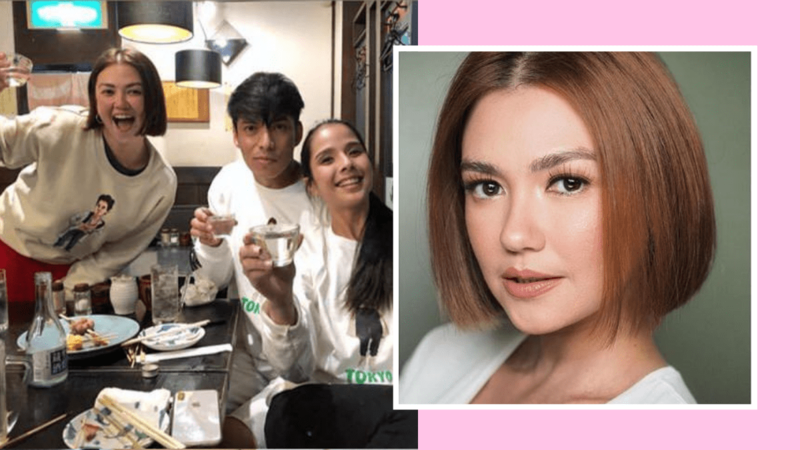 We couldn't help but feel happy for her, what with the emotional roller coaster ride she's been through with ex-boyfriend, Carlo Aquino. 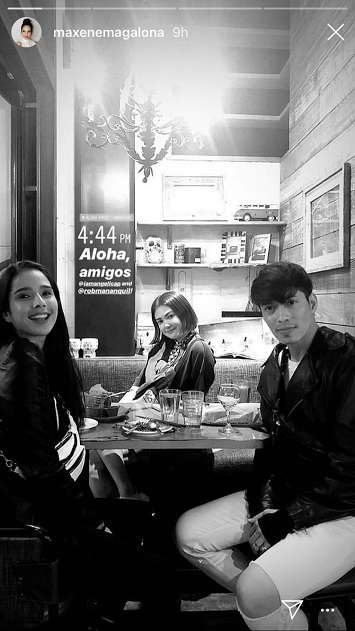 It looks like she hopped on over to Japan, though, to catch the John Mayer concert in Tokyo, with Playhouse co-star Maxene Magalona-Mananquil and Rob Mananquil (in time for the cherry blossom season, too!). Playhouse just had its finale last March. 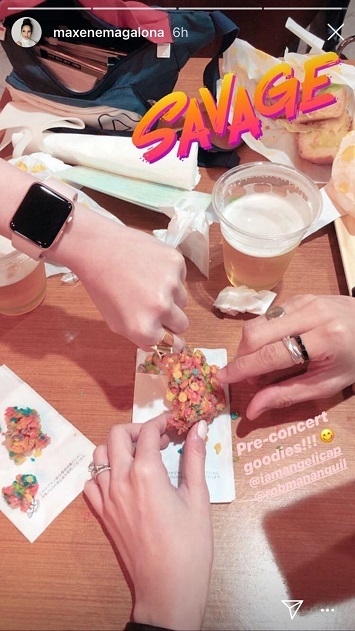 Earlier today, Maxene took to Instagram stories to share their photos enjoying afternoon drinks and "pre-concert goodies." 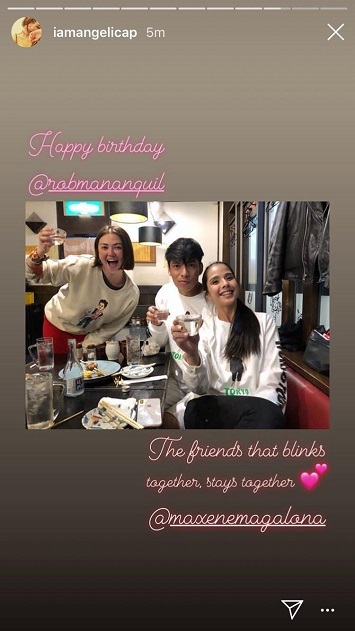 They also went out today to celebrate Rob Mananquil's birthday. It's great seeing Angelica just having fun. Good times!